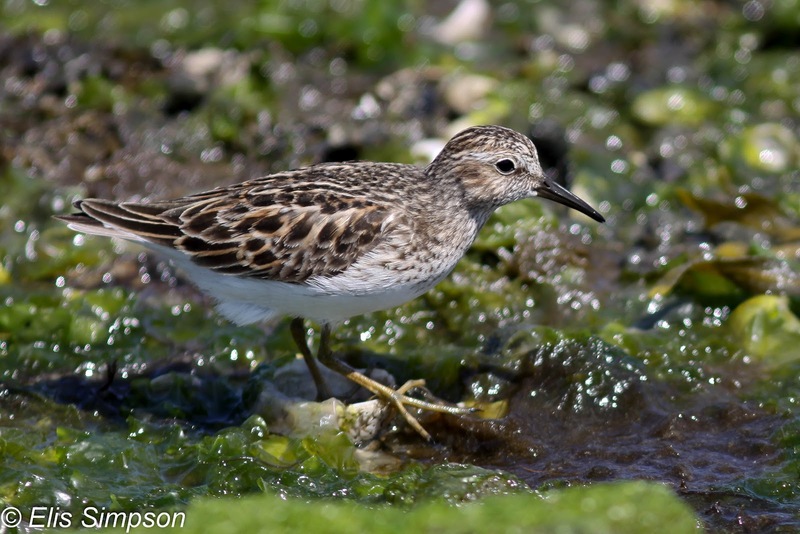 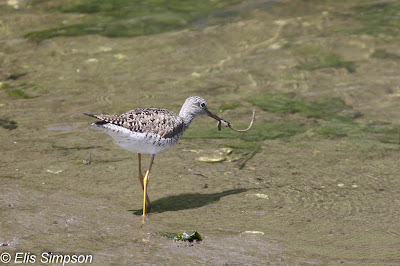 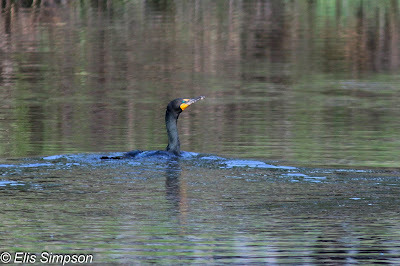 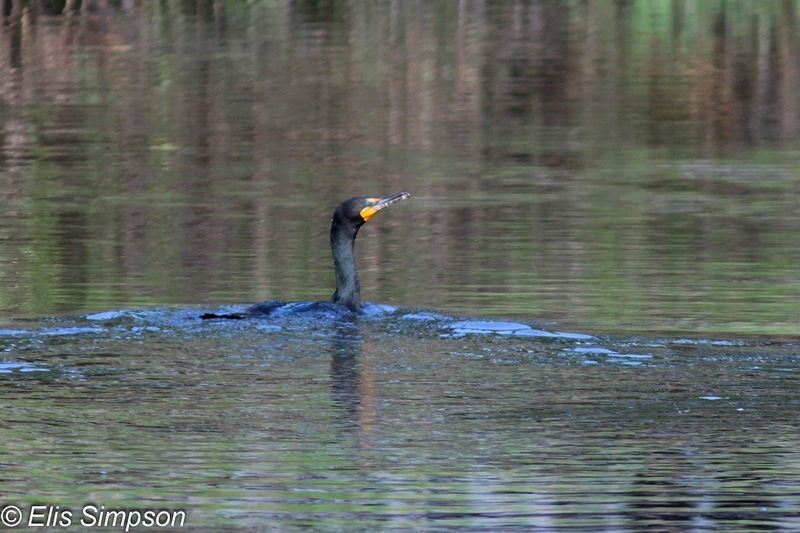 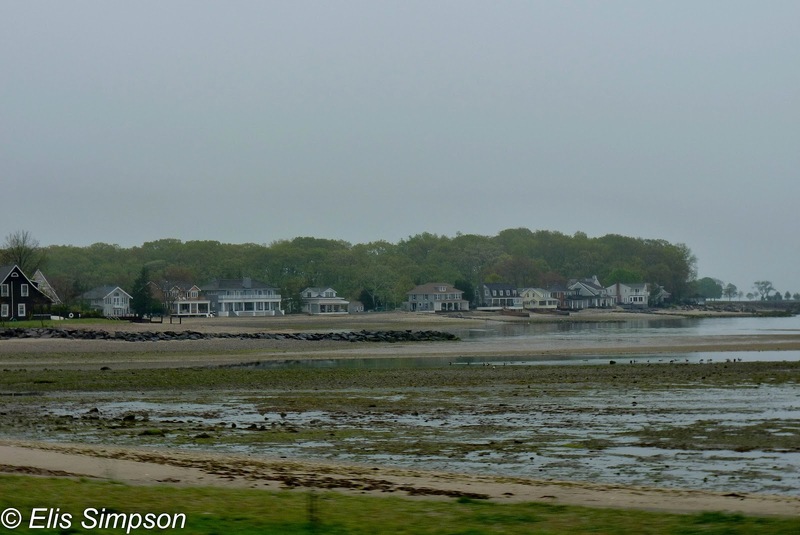 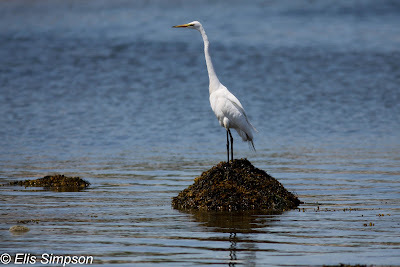 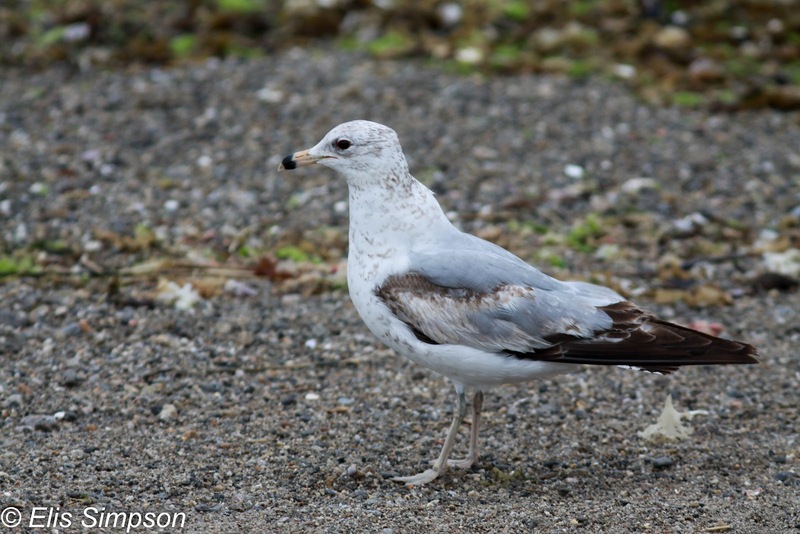 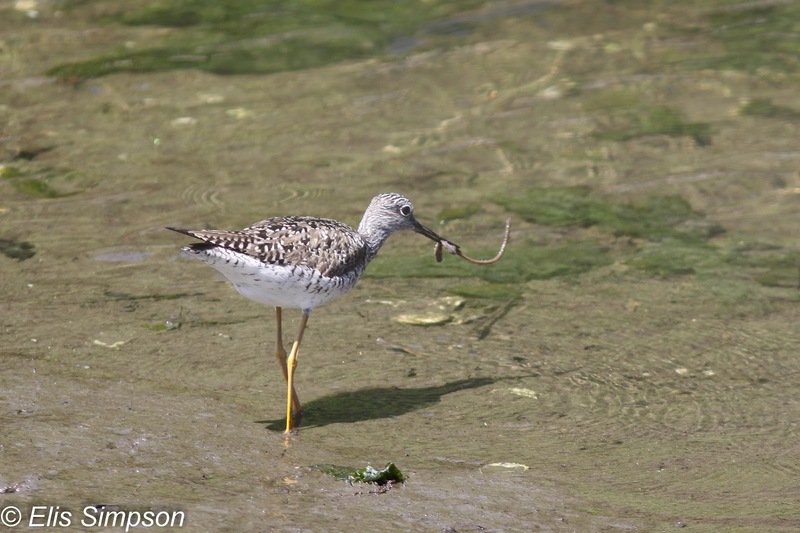 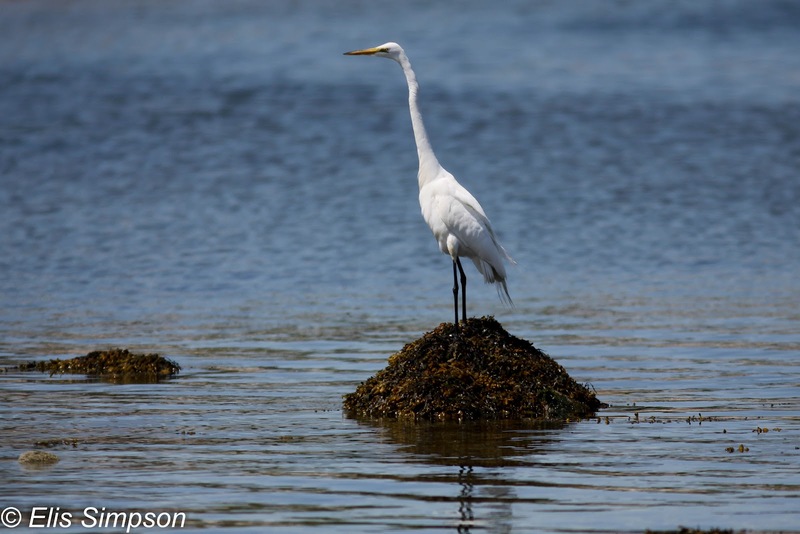 Rick Simpson Birding: Westport beaches. 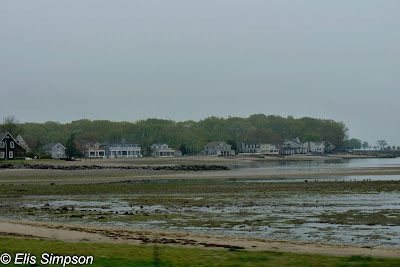 The Westport beach area has restricted access for residents only and so was not particularly overcrowded especially as the weather was not brilliant in the early stages of our visit. 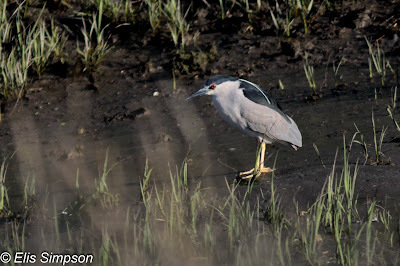 Herons were represented by the familiar Snowy and Great Egrets, although a number of Black-crowned Night Herons were seen both loafing on the mud and flying to roost and once a Green Heron was disturbed from where it was feeding in a concealed creek. 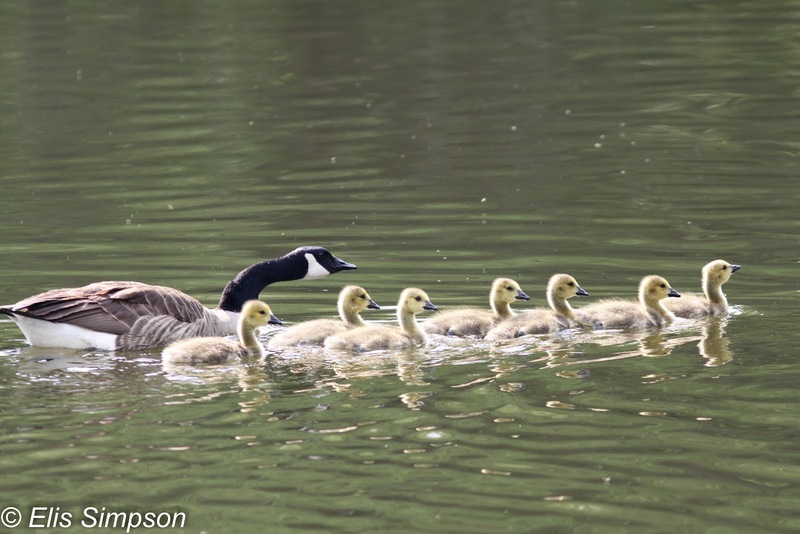 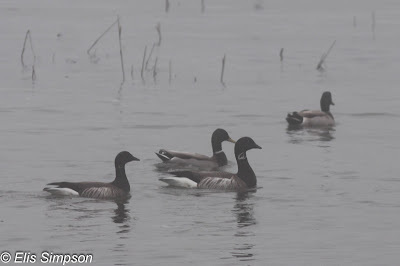 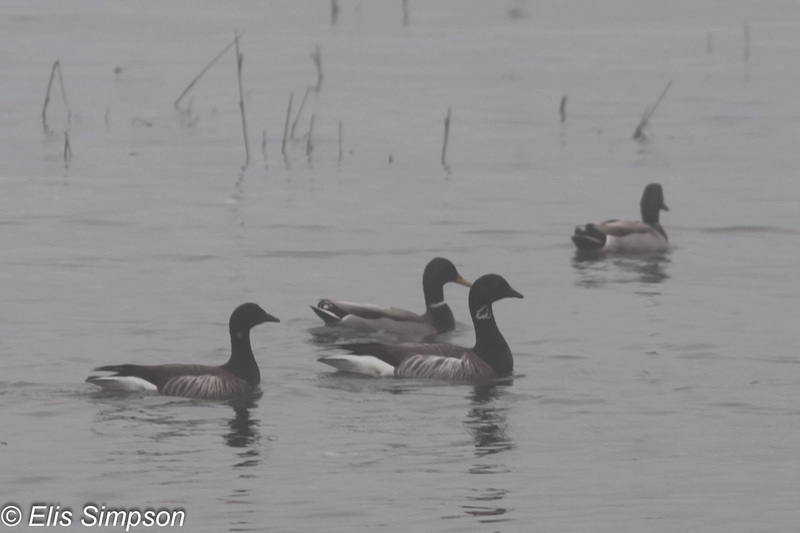 Introduced Mute Swans graced the river outlet along with small numbers of the expected Canada Geese and also, on the sea, rather larger numbers of Light-bellied Brent Geese. 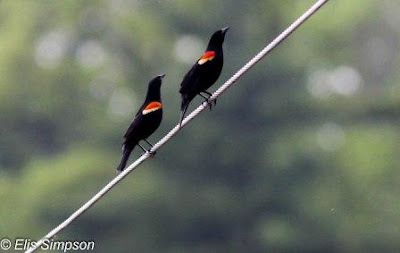 These had gone by the last day of our trip. 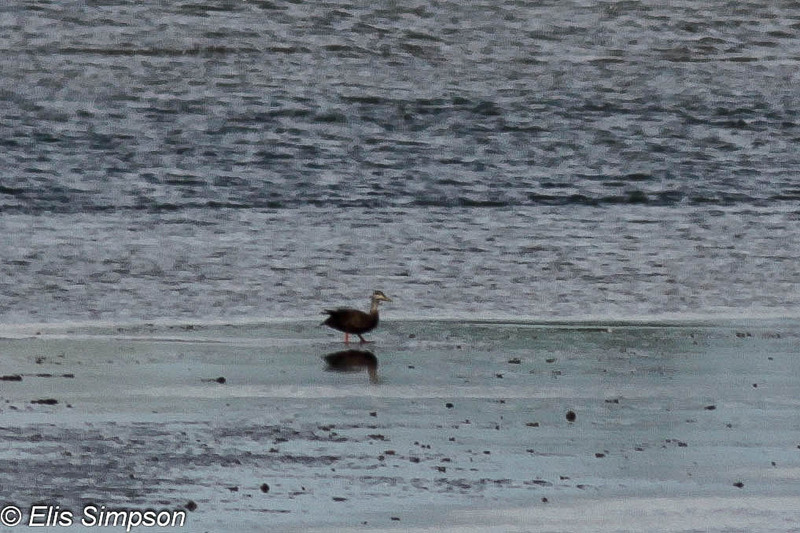 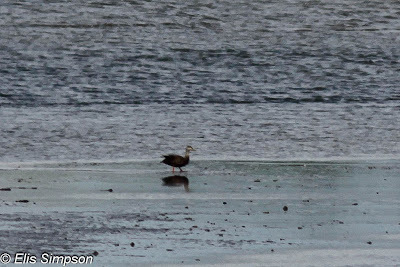 Ducks were all Mallard except for one American Black Duck. 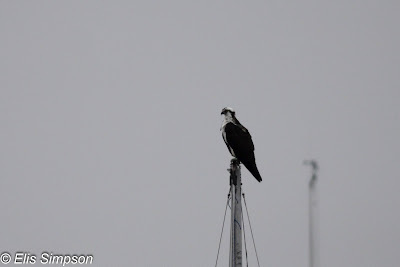 There were a number of Ospreys loafing around on moored boats and in the harbour area fishing Double-crested Cormorants. We were disappointed that there were not more waders. We saw American Oystercatcher, Greater Yellowlegs, Ruddy Turnstone, Spotted, Semipalmated and Least Sandpipers and had a brief fly-over Killdeer, but that was all. 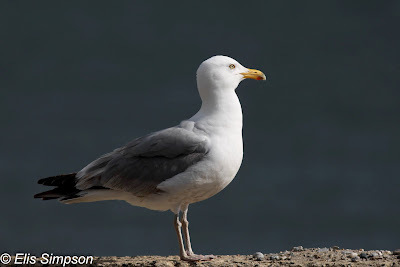 I was surprised to find that there were only Ring-billed and American Herring Gulls at that time of year with a smattering of Great Black-backed Gulls, New York isn’t that far away and Laughing Gulls are abundant there; I also thought there may be some Bonaparte’s Gulls around, but sadly not. 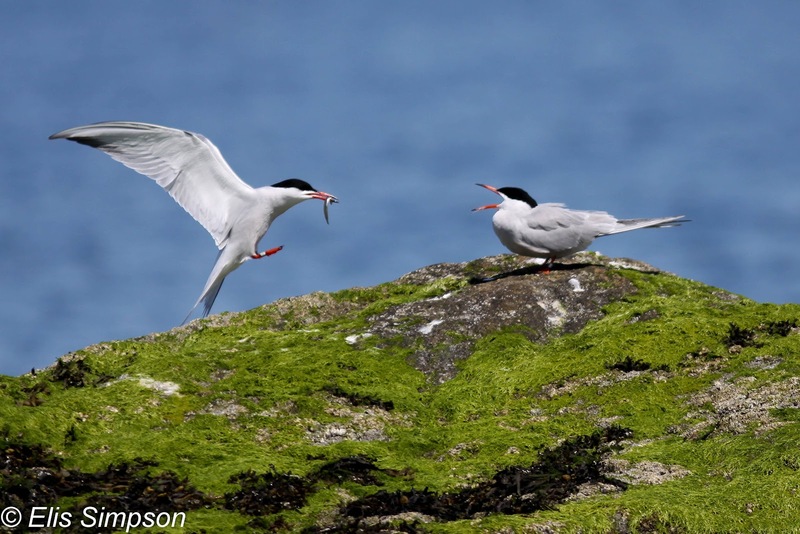 The only tern we identified for sure was Common although Cabot’s were probable feeding in small groups often in poor viewing conditions off the beach. Crows were numerous, and after identifying one of each of Fish and American by voice, they were largely ignored. 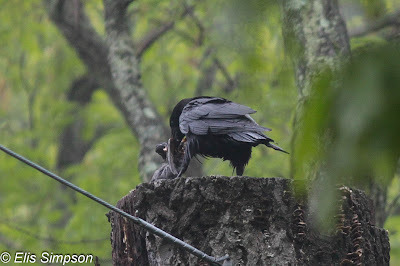 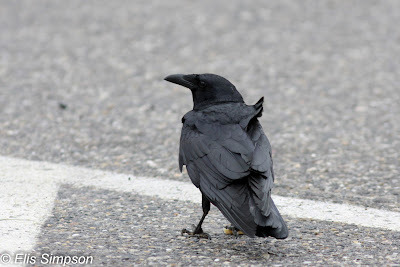 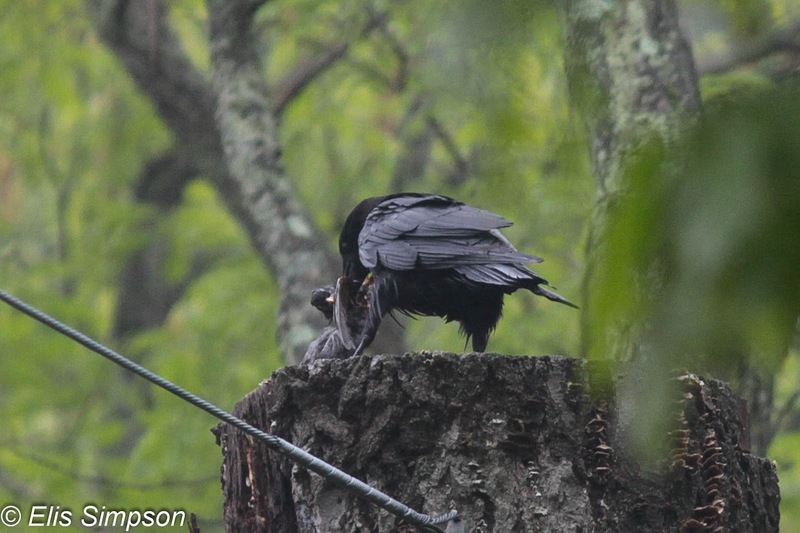 We think the bird feeding on an unfortunate Eurasian Starling is American and the other on the beach road a Fish Crow, but we are not absolutely sure. 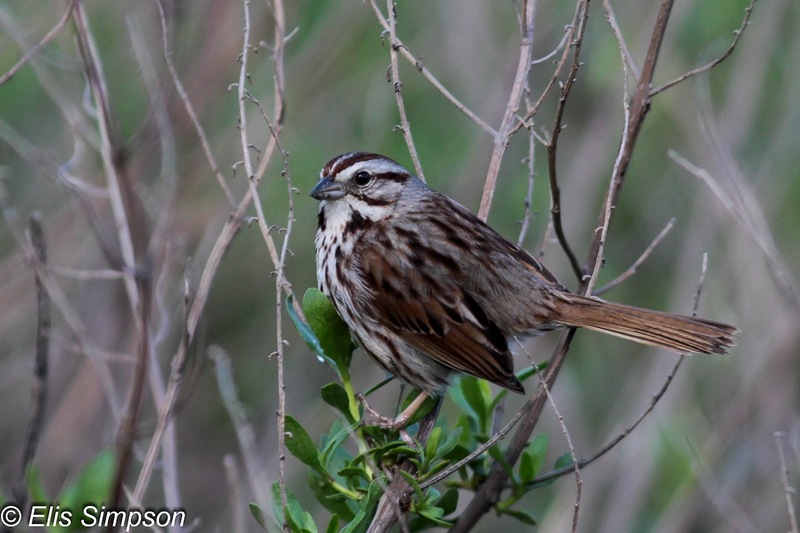 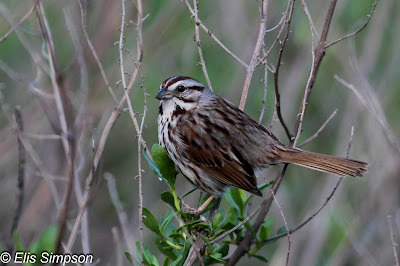 Other than that not a huge amount was seen at the beach areas, plenty of Song Sparrows and Red-winged Blackbirds and a single Seaside Sparrow for good measure.